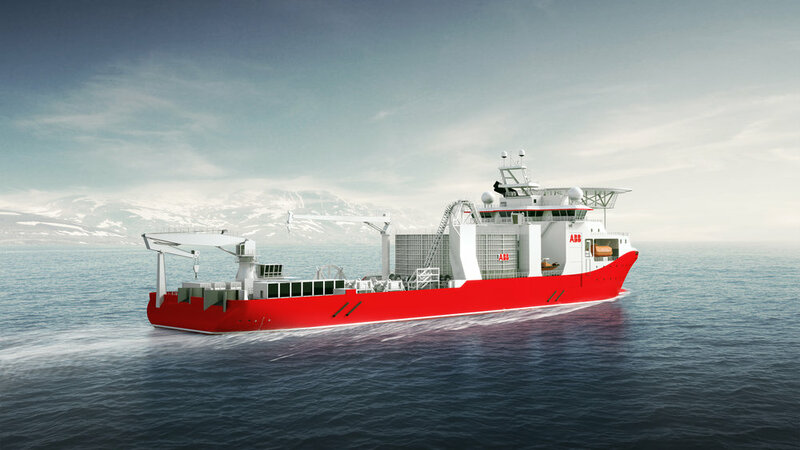 Salt Ship Design has worked closely with ABB and Kleven for quite some time on the development of the new SALT 306 Cable Lay Vessel. Also involving MAATS Tech who is responsible for the integration of the cable lay mission equipment in the design development, has resulted in a very comprehensive and fit for purpose design. 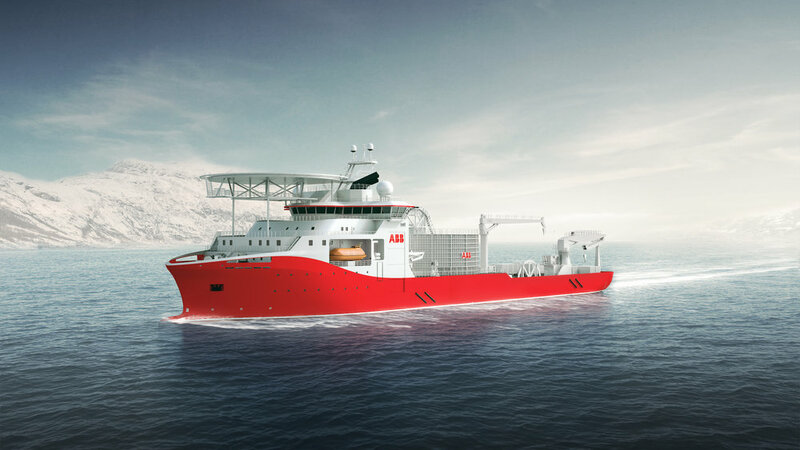 At Salt, we are proud and very pleased that ABB chose Salt Ship Design as a partner when they developed their highly specialized vessel. It is a great recognition of the work our employees do and our ability to develop winning designs together with leading industry players. Salt Ship Design will deliver a complete design and engineering package for the new vessel. Newer PostThe new "Gitte Henning"